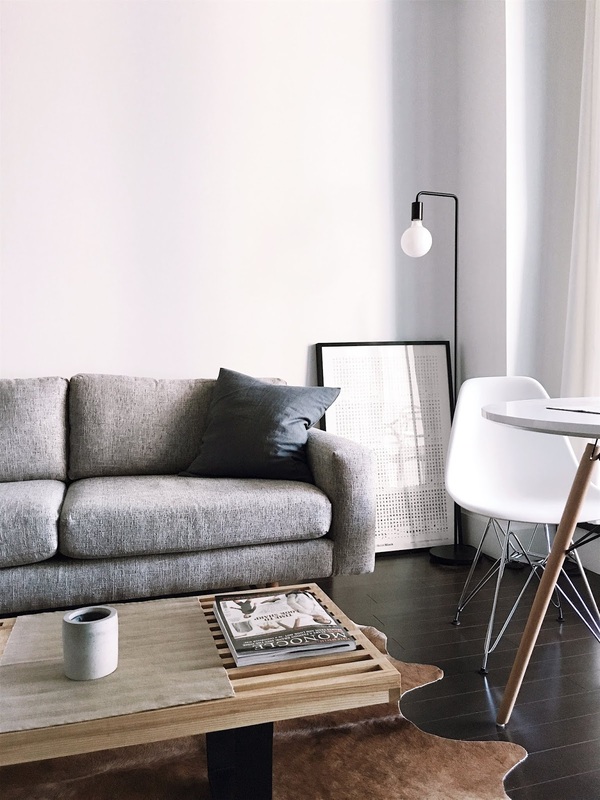 With 2019 approaching fast, it’s time to set new décor goals for the home. An easy way to get started is by embracing some of the standout styles of Spring/Summer 2019 for a fresh, on-trend update. Today Rebecca Snowden, Interior Style Advisor at Furniture Choice, shares five sofa trends that are set to be big for the upcoming season. 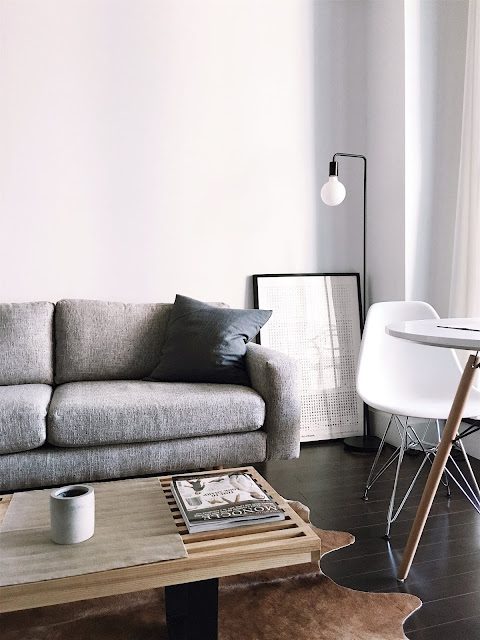 Minimalist furniture and decor has never gone out of style, and with the ongoing focus on mindfulness and the perennial chic of the signature clean Scandinavian aesthetic, this look is going to keep going strong in 2019. “It’s all about going back to basics, with classic and versatile designs,” says Rebecca. The movement towards natural textures and materials in the home is also about creating a welcome retreat from hectic, modern life. Whether it’s bringing greenery indoors or experimenting with wood finishing, this trend works across many styles and homes - from rustic and tropical to airy and Scandinavian. Now for something entirely different - often considered the epitome of luxury and timeless style, velvet reigns supreme as one of the top trends this season. For this latest interpretation, velvet manages to be both retro and modern - think classic Chesterfield sofas updated in bold jewel tones, and modern sofas made cosier with this soft, gleaming fabric.